Welcome to the Cookham Medical Centre website. 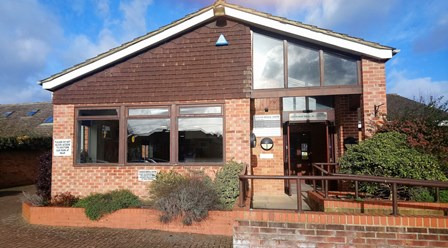 We are a friendly and welcoming GP training practice, situated in Cookham. We look after approximately 7,700 patients in the Cookham area. We are confident that our website will provide clear and concise help and give our patients the information they require in an easy and convenient format. It has been designed with the patient’s needs at the forefront of everything, such as checking surgery times or seeing what services we offer. We have a disabled parking space in our car park and access to the Medical Centre by gentle incline. There is a toilet for disabled persons in the Medical Centre.